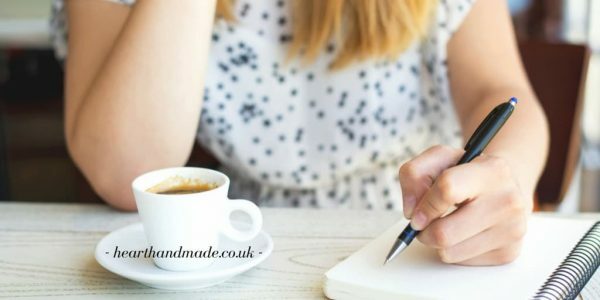 Believe it or not, learning to improve your handwriting whether you’re right handed or left handed isn’t actually that difficult. It takes a little time, there are some subtle differences in approach, but the advice is basically the same. Let’s continue with how to improve your handwriting skills, for adults that are left handed. 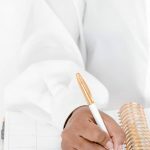 If you don’t know about me, back in 2010, I wrote this post – How To Improve Your Handwriting As A Grown Up, as I had chicken scratch handwriting that was awful. 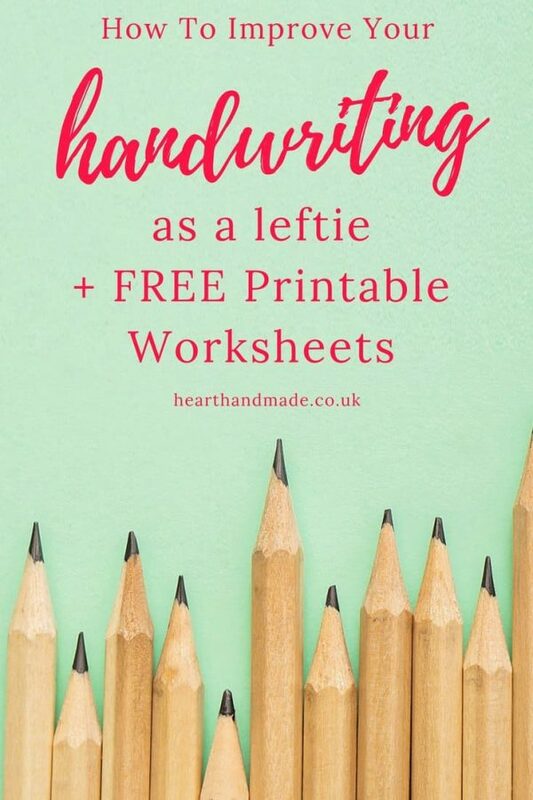 If you are right handed, grab the correct worksheets in this post. I wanted to learn how to hand letter, and due to being a sickly child, I had never been taught how to write in cursive. So I totally retrained myself how to write neatly in print and how to write in cursive. Then in 2012 I dislocated my shoulder, damaged a nerve in my neck and completely lost all grip in my right hand. 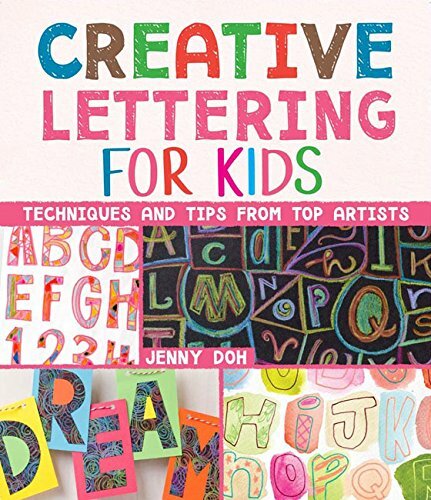 Then last year I was honoured to be asked by the wonderful Jenny Doh to contribute to her upcoming book Creative Lettering For Kids (you can see my name listed in the contents on page 67). That felt amazing. 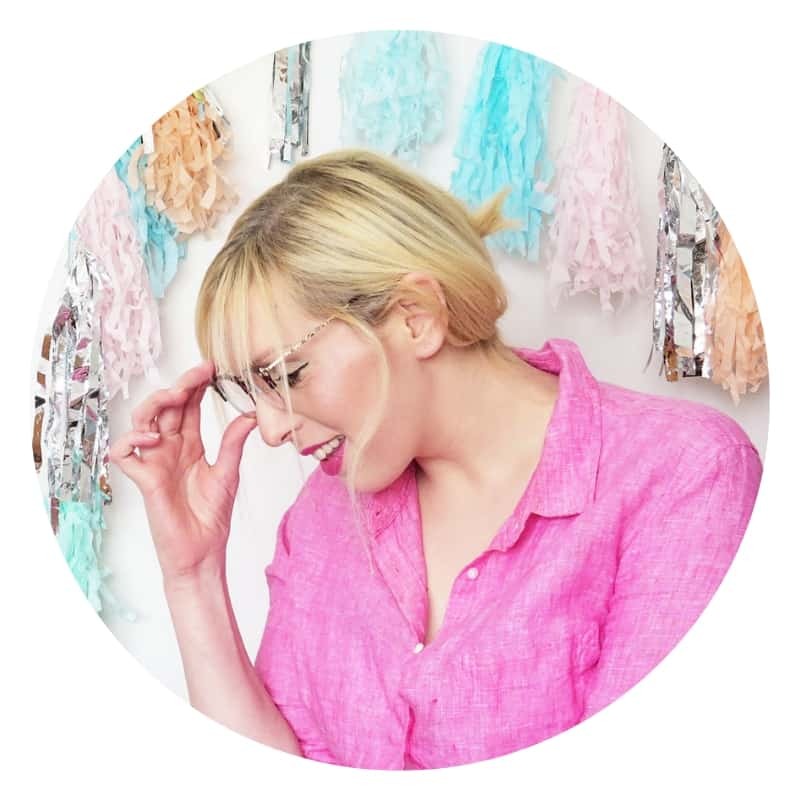 Going from not being able to grip a pencil to being published in less than four years! Anything is possible. Spiral notebooks are the enemy of the leftie; I’m well aware. If you don’t want to purchase special grid notebooks, then you can just print the practice worksheets available here. Wrong Paper Position and Arm Entry: Arm on the left side of paper forces the leftie to make letters inside of the hand – forcing you to write like a right-hander. The elbow sticks out when writing. Your arm should be close to your body when you write, but you should be comfortable. Make sure you have plenty of room to write. Do not curl your wrist to accommodate the pen or pencil. Turn your page, not your arm. – Check for awkward posture when writing. Tilt the top of the paper clockwise up to a maximum of 45º. This should automatically bring the hand into the correct writing position and the arm close to your body. The pencil grips mentioned above will help you learn how to grip a pen or pencil correctly and as you get used to your tension, you can remove the grips. As you are supposed to write using your shoulder, it’s best to warm up the shoulder before you are due to write anything. Shoulder rolls; bringing the shoulders up the ears, rotating them clockwise and anti-clockwise. Drawing shapes: lines, circles, triangles, etc. Movement drills are from Spencerian Script theory books and workbooks. To begin with, if you really struggle to draw straight vertical lines with a page tilted for regular handwriting; try to turn a page. Now. it’s horizontal and you should be able to draw down strokes a little easier. as if you were doing it with a ruler. Repeat this exercise many times until it becomes comfortable. Then you can vary the paper position. This letter writing exercise will get you to focus on the letters you have the most trouble with. Sit down with a piece of paper and write out the entire alphabet. Once you have finished, take a look at the letters to see which ones are the worst. Take the worst letters and write them ten times slowly on a separate page. If you really struggle to perfect them, you can go back to practising the basic shapes that make up the letter. You can then rewrite the alphabet to see if you have improved or continue practising. The more you practice, the better you will get and the quicker and neater you will be able to write. Then you can move on to variations in alphabets! 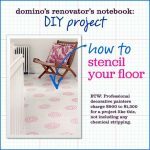 Choose print styles that you would like to copy and practice. That is really all there is to it. It’s not difficult; it will just take a little bit of time. Write a postcard, write a letter, find a pen pal, write out some quotes, write out your favourite poem, write a favourite paragraph from a book or a short story. >There are lots of things you can write to practice. 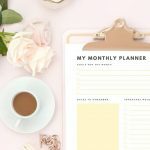 « The Ultimate Mini Guide To Planner Decorating For Beginners!